The New Zealand 15th National Philatelic Literature Exhibition, to be held in Christchurch, is accepting entries until June 30, 2017. For more information, see the prospectus. New Zealand has held a philatelic literature exhibition every other year since 1989. The Organising Committee for this exhibition also welcomes postcard literature and is actively encouraging entries of electronic media. 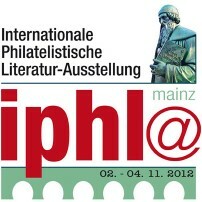 The German Philatelic Federation will host an International Philatelic Literature Exhibition, IPHLA 2012, next year – November 2-4, 2012 at the Rathaus (Town Hall) in Mainz. Authors, publishers, literature dealers, and libraries are invited to participate as exhibitors, dealers, or sponsors. The Exhibition will mark the 150th anniversary of first German stamp album and the first philatelic catalogue, both published in Leipzig. Literature on philatelic subjects and/or postal history topics, including the history of philately, and literature intended to promote philately will be accepted for the exhibition in three classes: print media (books, pamphlets, manuals, encyclopedias, monographs and bibliographies; static electronic media (CD-ROM, DVD, and other static storage media); and interactive electronic media/websites. Literature exhibits must be in a European language. Rules for exhibiting and applications for IPHLA 2012 are online and will be accepted until February 1, 2012. No trip to Mainz would be complete without visiting the Gutenberg Museum, which is providing support to the Exhibition. Johannes Gutenberg invented moveable type printing in Mainz around 1450 and the museum owns one of the 48 extent Gutenberg Bibles. Museum exhibits tell the story of Gutenberg’s invention along with the larger history of printing and typography. 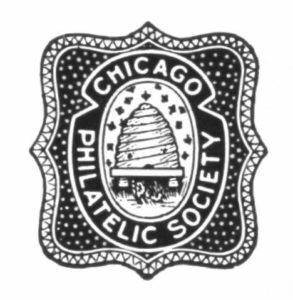 The American Philatelic Society is creating a “Philatelic Articles of Distinction” archive on its website to honor authors. All APS affiliates and chapters can submit one “best article” per year and the APS will post the article to the online archive, along with a link to the affiliate, as well as provide a certificate to the author. More details and a submission form are available from the APS. Have you starred in a Philatelic Movie? If you are not ready for Hollywood, perhaps Lugano? The Club Filatelico di Lugano has organized the Phila Movie 2011 video competition as part of the Swiss National Philatelic Exposition – “Lugano 2011” that will be held at Padiglione Conza, Lugano, Switzerland from May 6th to the 8th 2011. Entries will compete in three classes – Postal Administrations and Postal Museums; Collectors and Experts; and the third for Dealers, Editors, Auction Houses, and Philatelic Associations. There are virtually no limitations as to the philatelic or postal history subject matter that can presented; videos can range from broad overviews of collecting to detail technical programs on topics such as detection of forgeries. Each participant may enter up to three movies; the prospectus and application are on the Lugano 2011 web site in four languages. The deadline for submissions is February 28, 2011. While there are only a few weeks to script and produce a new program – many collectors and organizations already have programs in circulation that could be entered in the competition. I would enjoy hearing from participants in this philatelic film festival. 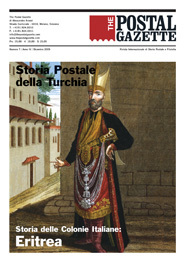 Alessandro Arseni also publishes The Postal Gazette, a lavishly illustrated, bi-lingual, tabloid size postal history journal. More than 200 articles from past issues can be freely down loaded. Author David StraightPosted on January 12, 2011 Categories Literature Competitions1 Comment on Have you starred in a Philatelic Movie? Each year the United States Postal Service presents two cash prizes for the best historical writing about the American post office. These are the Rita Lloyd Moroney Awards – $2000 presented to a faculty member, independent scholar, or public historian for a journal article, book chapter, or book; and $1000 to an undergraduate or graduate student for an journal article, book chapter, or conference paper. 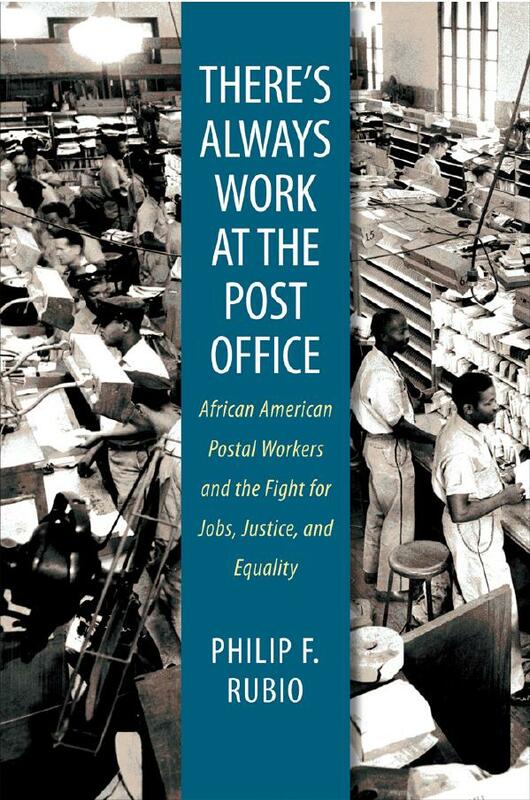 Any topic in the history of the United States postal system from the colonial era to the present is eligible for consideration. Though submissions must be historical in character, they can draw on the methods of other disciplines such as geography, cultural studies, literature, communications, or economics. Comparative or international historical studies are eligible if the United States postal system is central to the discussion. The selections are made by an independent panel of academic scholars, chaired by Dr. Richard Kielbowicz at the University of Washington. 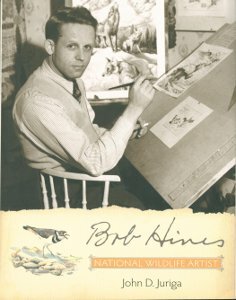 Submissions to be considered for the 2011 prizes must be postmarked by December 1, 2010. Winners will be announced in April 2011. The awards were established in 2006 to honor Rita Lloyd Moroney, who began conducting historical research for the Postmaster General in 1962 and served as Historian of the U.S. Postal Service from 1973 to 1991. To date, eight prizes have been awarded. 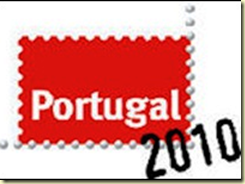 Of the more than 150 philatelic literature entries at the international exhibition in Lisbon last month, only 3 books received Large Gold medals. This medal level is much harder to achieve with a book than a stamp or postal history exhibit. The Large Gold winners were Claude Delbeke, of Belgium, for Belgium Maritime Mail; Robert Odenweller, from New Jersey, for Postage Stamps of New Zealand: 1855-1873; and Michele Chauvet, of France, for Introduction to Postal History from 1848 to 1878. Bob Odenweller’s book also received a special prize for the depth of his study, which included many new discoveries about the Chalon Head issues of New Zealand. The book is still available from Leonard Hartmann. The full literature Palmares is best downloaded from the blog Rainbow Stamp Club posted by Jeevan Jyoti in India.